On Sunday morning, June 14, after having breakfast in the hotel restaurant, nine of us, including me, were taken to the airport by Henry Cunningham IV for our flight to Miami. 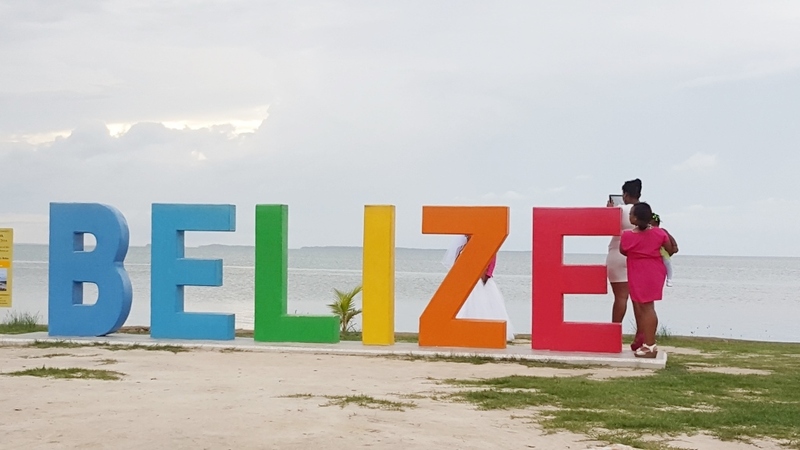 Our flight left Belize City around 12:30 p.m. Belizean time (2:30 p.m. EST), arriving in Miami at 4:15 p.m. We were back home on American soil. After going through Immigration and getting our baggage, the nine of us prayed as a group, thanking God for a successful mission and our safe return home. We then said our goodbyes, exchanges hugs and kisses, and off we went to meet our rides and away home.